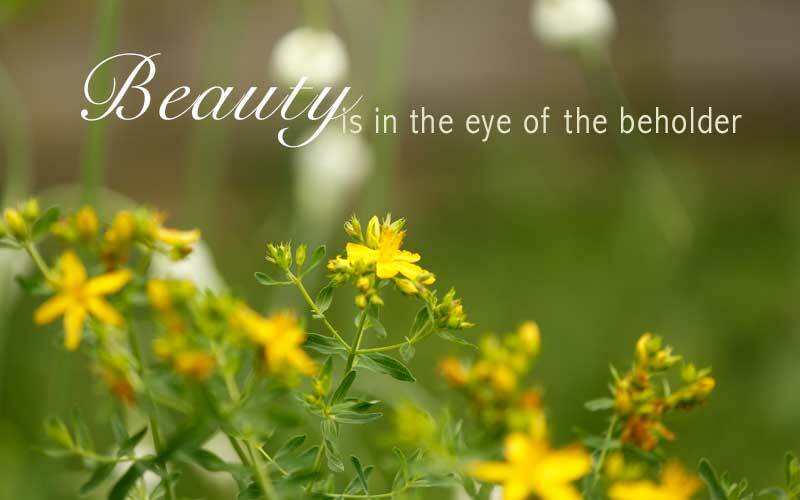 Beauty is in the eye of the beholder, but that can be interpreted differently if you are an artist. Then it becomes artistic interpretation and can change a little or a lot. Is it Artistic License or Copyright Violation? There’s a fine line, in my opinion, between artistic license and copyright violation. I really like to use my own images as the resource for my artwork, but there are times when I just don’t have images that will fit. When that happens, yes, I do search the internet. If I can find something close, then I copy it to Photoshop. In Photoshop, I’ll manipulate the different pieces until I get something that is close to what I want to paint, most of the time clipping parts of the original to just want a piece of it. Print it out and hand sketch it onto the canvas. Is that legal? Would I like it if someone took a photograph that I did and used it without my permission? Or what if they took a picture of something I painted and painted one of their own to match mine, then called it their own? No, I would not like any of that and yes it is not exactly legal. Can I Modify a Picture to Make it My Own? Many, many discussions on this. Some say it is okay to do that and some say it is not. By the time I’m done painting from that reference picture, it normally does not look like the painting. I’ve taken advantage of my artistic license to paint it the way I see it in my own mind. In my studio, I now have a set up for staging. Since I paint a lot of about liquor :), I have several wine bottles (yes, all empty-doing my research) and wine glasses, artificial grapes and leaves, flowers, vases. Even shoes, go figure. Be creative and enjoy the artistic talents of artists that you meet.